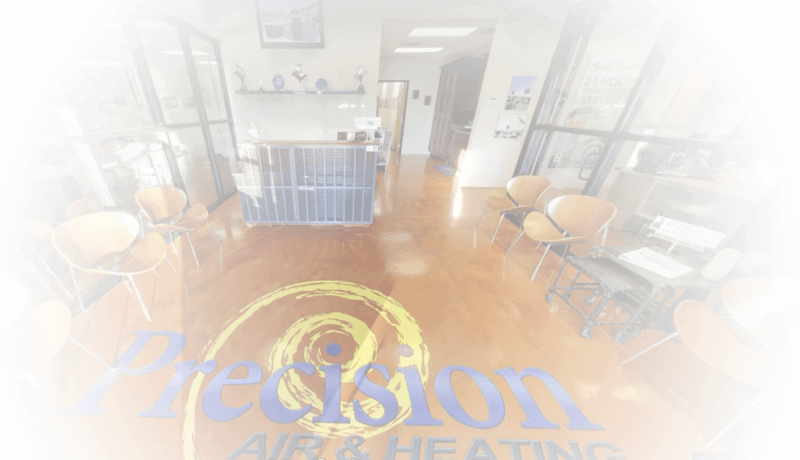 Precision Air & Heating is a family owned Air Conditioning, Heating and Home Performance company providing quality home services across the Phoenix Valley. Since 1995, we have built our business on customer referrals because we believe in one simple philosophy of “People before Profits”. If we treat people right the first time, our business will grow. Over the years, we have supported local charities and organizations from Phoenix Children’s Hospital to local youth sports. Providing Integrity, Quality and Trust is not just our motto, it’s simply how we do business. 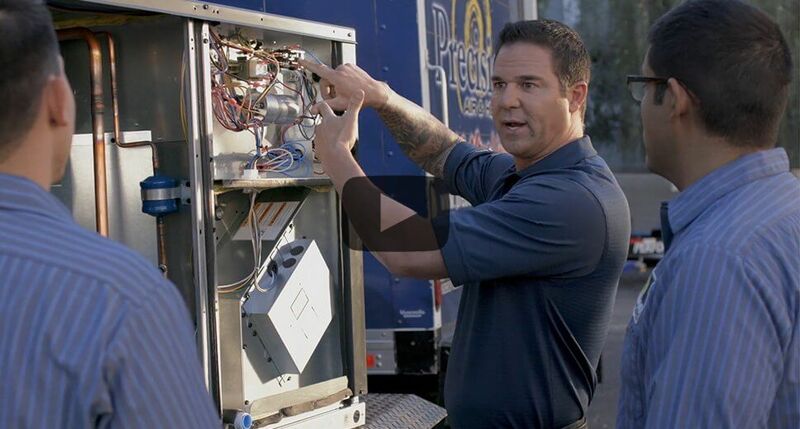 So, when its time to Maintain it, Service it or Replace it, “Make the Precision Decision”™.